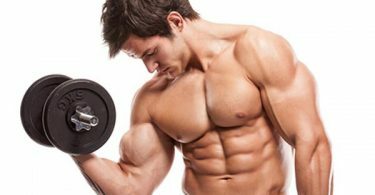 How do you build muscle without using heavier weights? 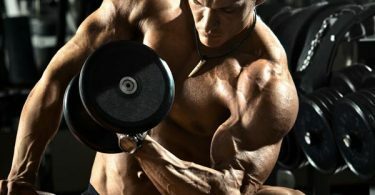 So you want to prepare for your first bodybuilding competition? 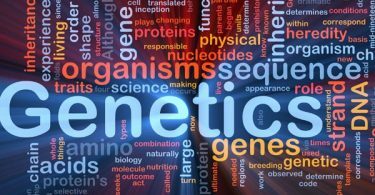 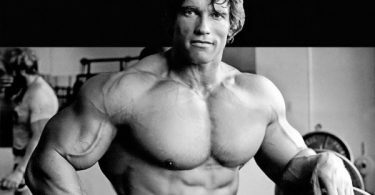 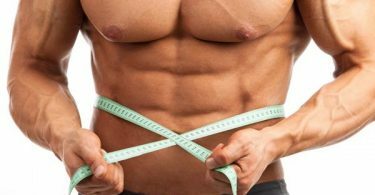 What is the Relationship Between Genetics and Body Building?